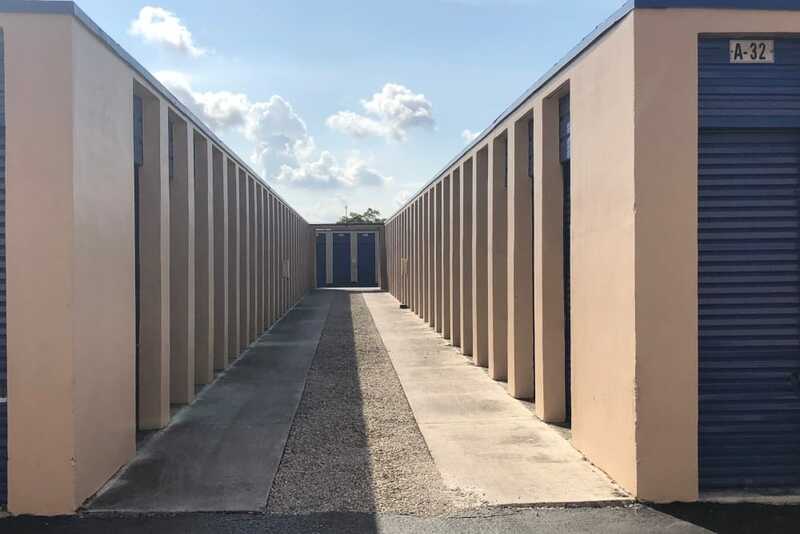 50% OFF First Two Months on Select Units! 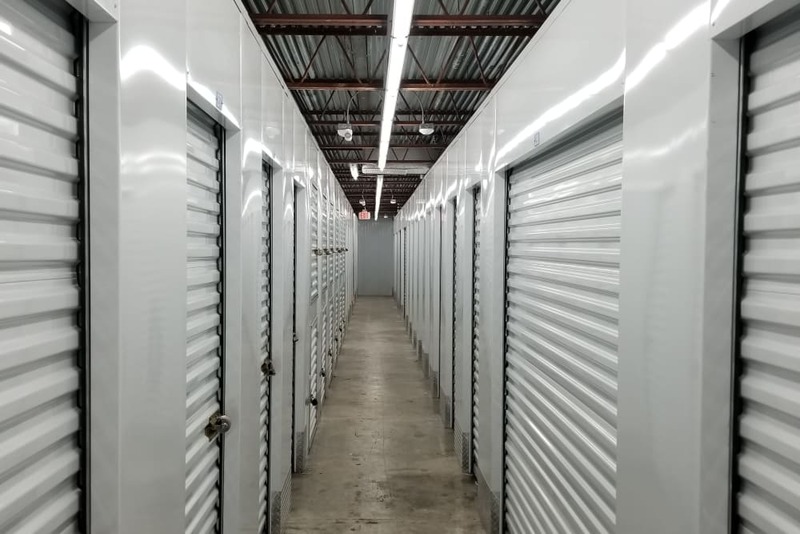 When seeking convenient self storage units in Miami Gardens, FL, look no further than Top Self Storage. 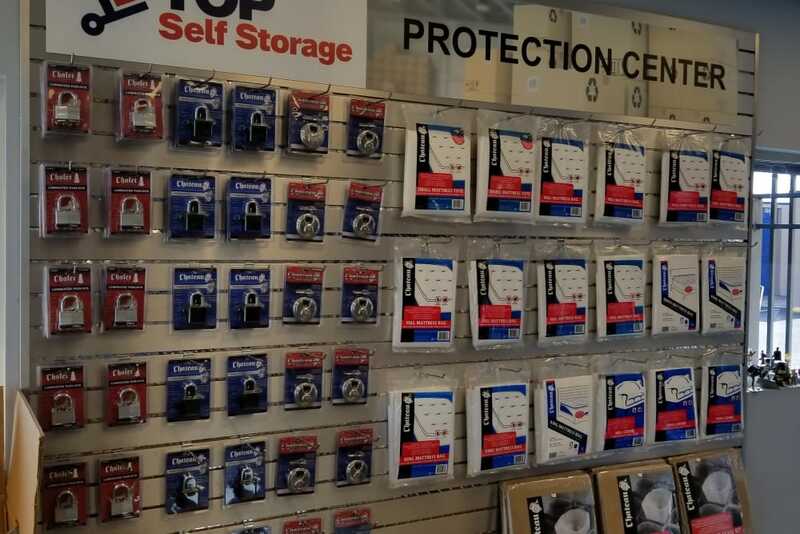 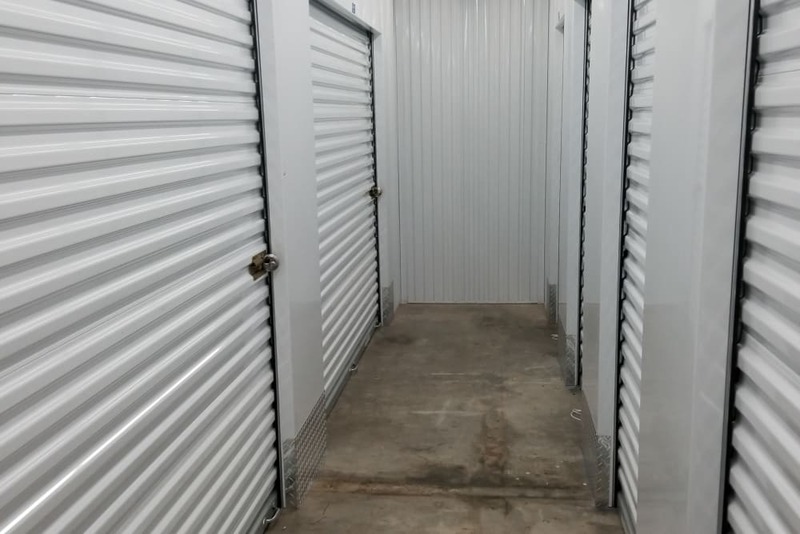 Top Self Storage offers a variety of units, including both standard and climate controlled. 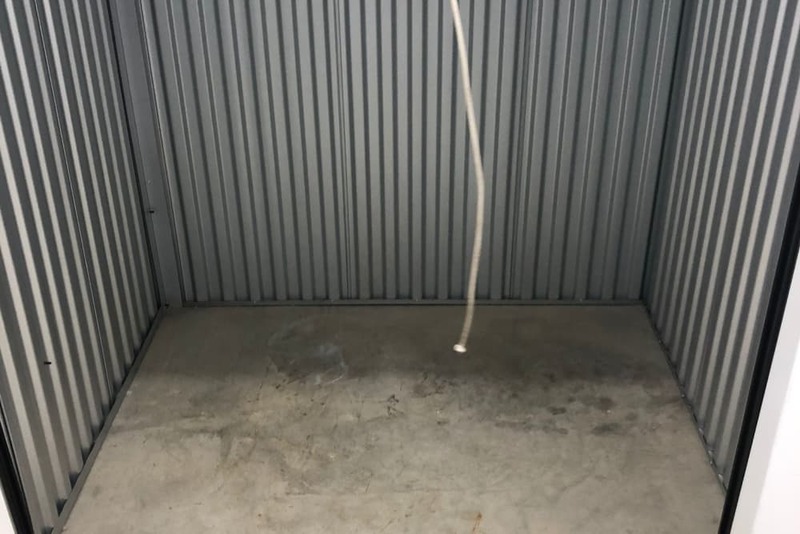 From small 5x5 units that can be used to store anything from seasonal sports equipment and unused holiday décor, to large 15x20 units that can hold the entire contents of your current home, Top Self Storage has the right solution for your self storage needs. 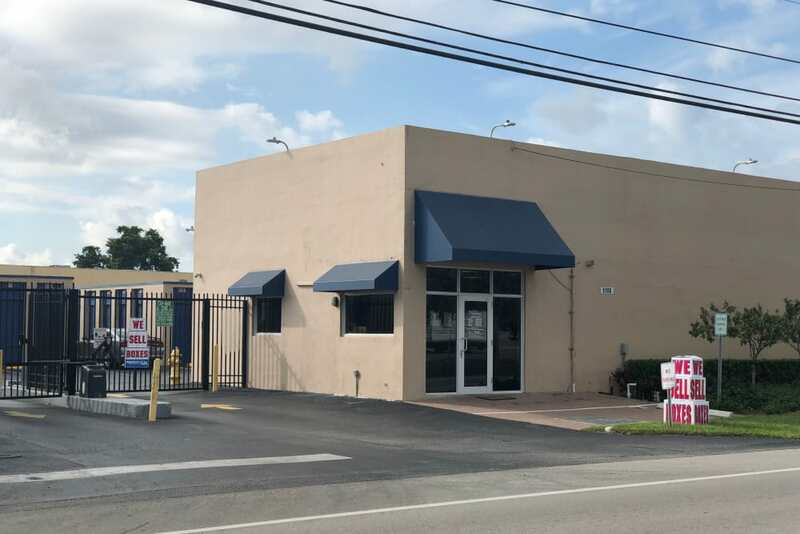 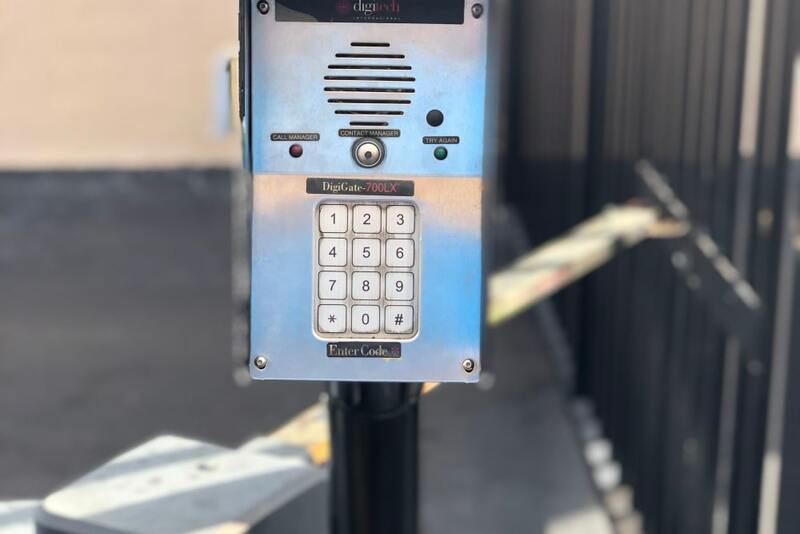 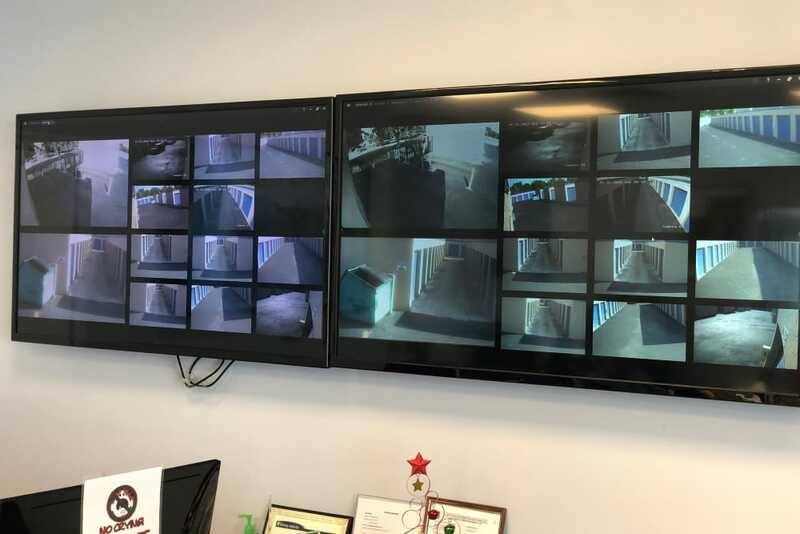 We know you have a choice when it comes to selecting a Miami Gardens self storage unit and we’re willing to do whatever it takes to earn and keep your business. 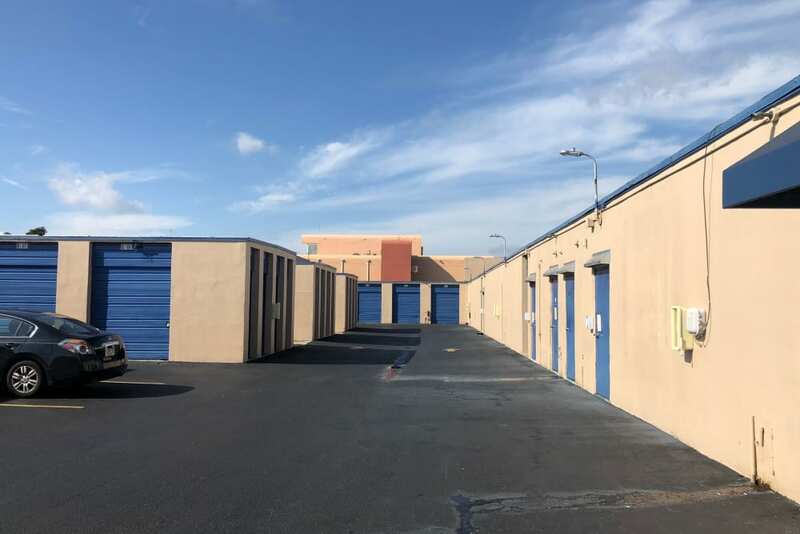 Here are a few of the greatest advantages to renting a self storage unit from Top Self Storage in the Miami Gardens neighborhood of Miami. 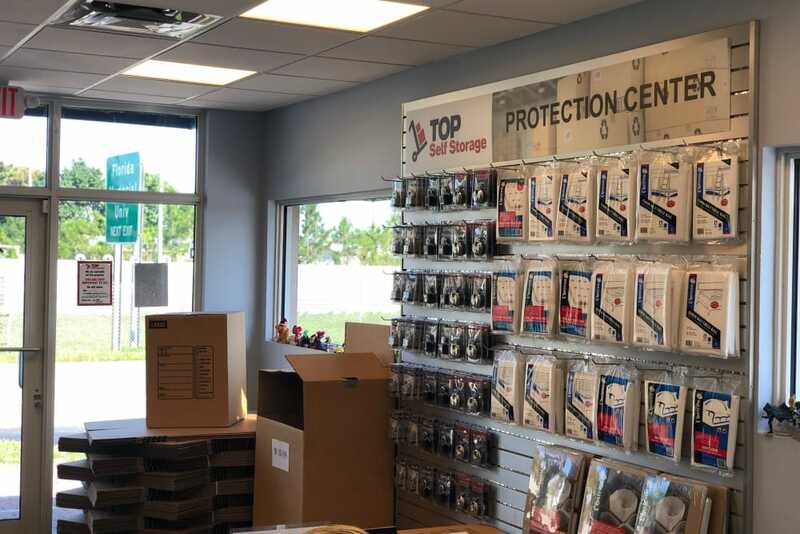 Our friendly and professional staff is on-site and ready to help you with your moving, packing and self storage needs. 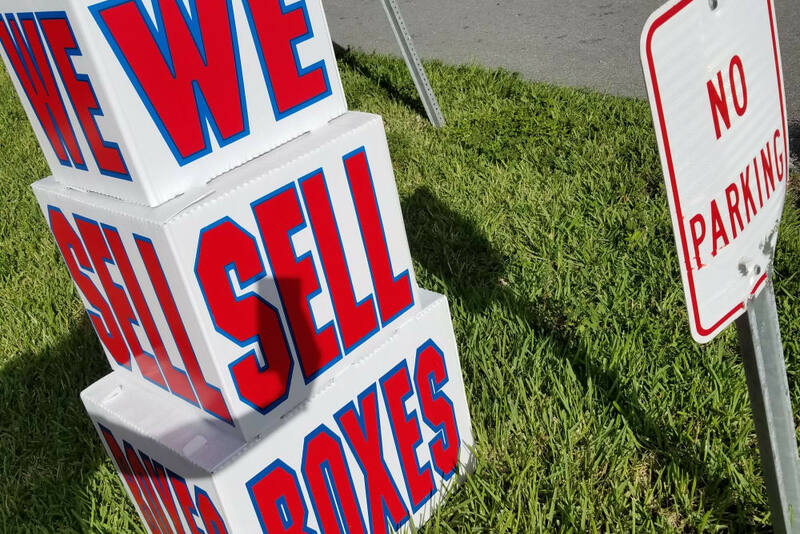 Our expert staff will help you select the perfect unit and packing supplies for your next move. 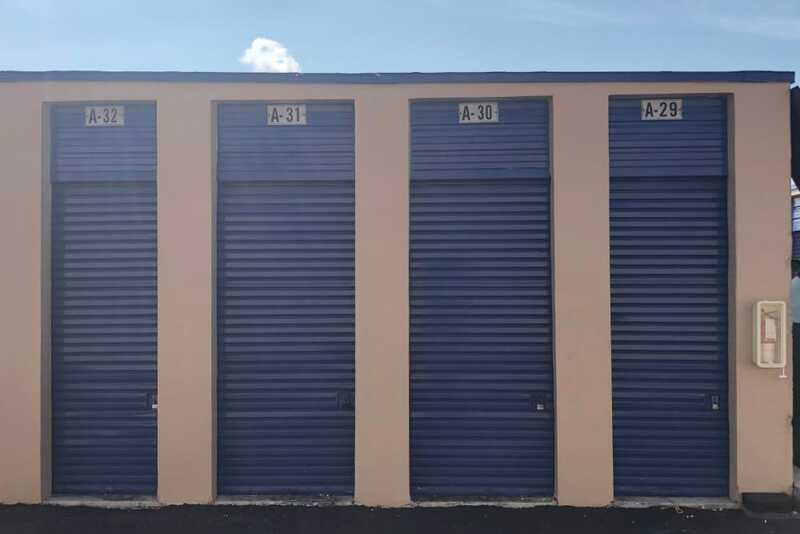 Contact us today for more information about self storage units in Miami Gardens, FL.